John Johnson, Managing Director of SVN Interstate Auction, says “The apartments are a great value-added investment opportunity for the buyers. SVN Interstate Auction Company in conjunction with James VanderVeen, Michigan Broker, will conduct an online auction for 3 apartment complexes in Michigan for the U.S. Department of Agriculture. 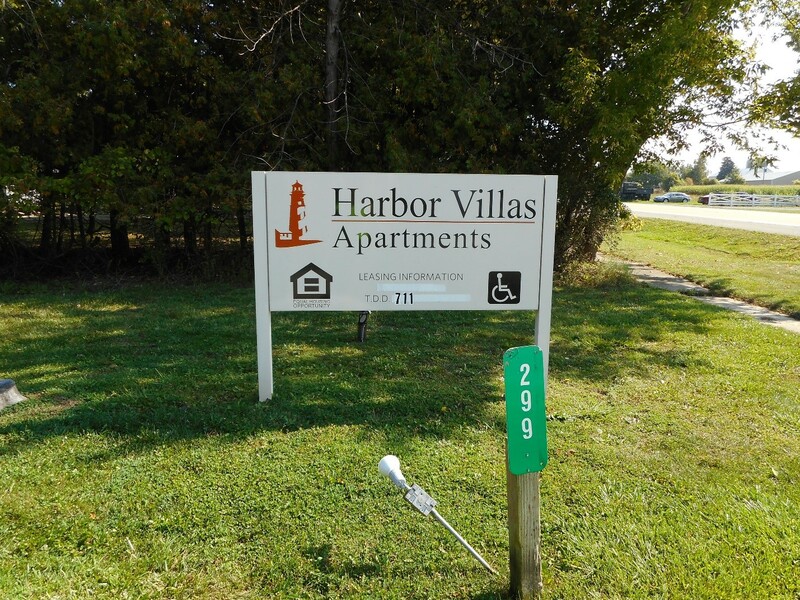 Located in Almont, Port Austin and White Cloud, Michigan, the apartment complexes will be auctioned separately with bidding starting at 9:00 am on Monday, November 13th. There are no set starting bids for the apartments. Bidding will start wherever the 1st bids are placed and proceed competitively until high bidders are identified when the bidding ends on November 15th. The complexes will be sold “as is” and subject to confirmation by the USDA. The high bidders will be required to make 10% earnest money deposits and will be required to close on November 30, 2017. 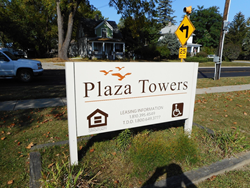 The 3 apartments up for auction are: Plaza Towers, a 24-unit complex located at 580 N Main Street, Almont, Michigan; Harbor Villas, a 20-unit complex located at 299 Grindstone Road, Port Austin, Michigan; and Woodridge, a 32-unit complex located at 70 North Lester Street, White Cloud, Michigan. The 3 apartment complexes were foreclosed by the USDA after the former owners defaulted on the loan terms. Prior to the foreclosure, the apartment units were involved in USDA rental assistance programs. The rental assistance programs ended with the foreclosures. After the auction, the new owners will be able to rehab the properties and lease vacated units for market rates. Woodridge Apartments in White Cloud is subject to a Low-Income Housing Tax Credit Agreement with the Michigan State Housing Development Authority which places limits on rents for tenants who resided at the apartments prior to the foreclosure for a 3-year period, provided that they have not defaulted on their lease terms. The USDA utilizes auctions to sell foreclosed properties for several beneficial reasons. Offering the properties by public auction is the fairest way to sell them since everyone has an equal opportunity to bid. It creates a level playing field where everyone will be bidding to buy the property under the same terms and conditions. The auction process quickly and efficiently identifies the one buyer who is willing to pay the most for each property. SVN Interstate Auction utilizes the latest technology to make buying real estate in their auctions user-friendly and convenient. Bidders will be able to bid online using SVN’s proprietary bidding platform at SVNauctions.com. SVN Auctions also offers a free mobile bidding app on iTunes and Google Play. Bidders no longer have to physically attend an auction. Bids can be placed from a computer or smart phone, and bidders are able to place bids or set bid limits during the auction and let the system bid for them if they have other commitments and obligations. Contact John L Johnson, CCIM at SVN Interstate Auction: 404-303-1232 ext. 16.